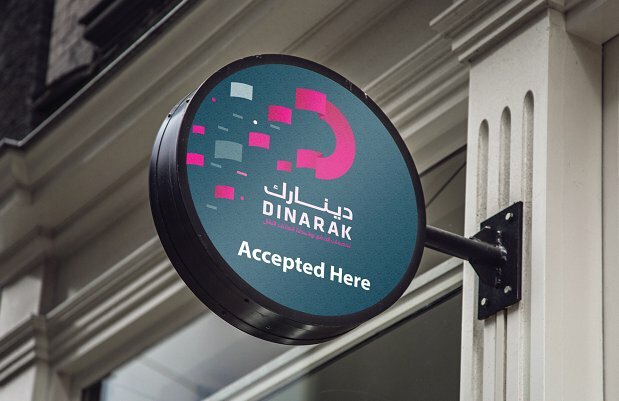 Dinarak® is building a network of agents across Jordan, to bring our services into the heart of the communities where our customers live and work. by helping our customers with our services. bringing new customers through your door - right from day one.